Tom is the Managing Director of Higher Education at Summit Smith Development. At Summit Smith, Tom oversees the development of public/private partnerships with both public and private colleges and universities. Summit Smith provides a comprehensive program for universities in which Summit Smith will develop, design, construct, finance, own, operate and leaseback projects to colleges. Tom has significant experience in the development of mixed-use, multifamily, medical, office, retail and industrial projects. 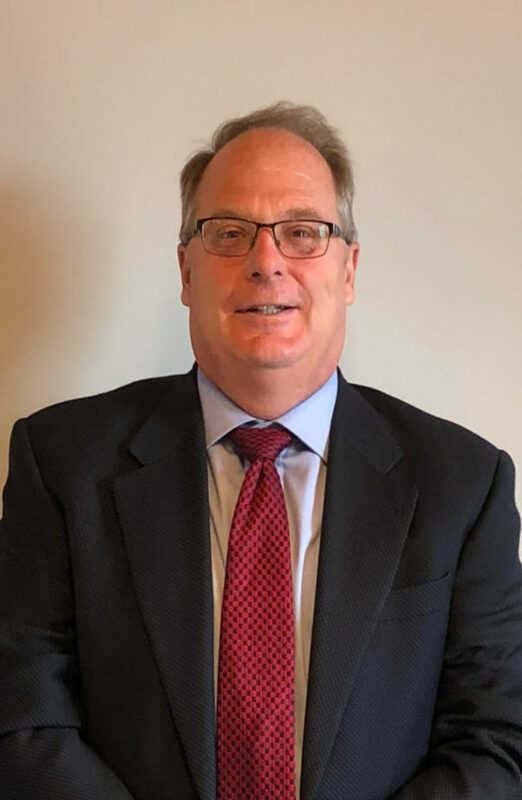 During his career, Tom founded and operated a real estate development company which specialized in urban redevelopment and prior to operating the company, Tom was a partner at a large midwest based law firm where he practiced real estate law. Most recently, Tom was Vice President of Development and Construction at a medium sized real estate development company in the midwest. Tom has a Bachelor of Arts Degree and a Juris Doctor Degree from the University of Wisconsin.